Ee Ma Yau directed by Lijo Jose Pellissery is as deep as the sea in Moonam Pakkam. Ee Ma Yau deals with the aftermath of a death. Ee Ma Yau is not a movie to watch as a ‘nice’ escape from the ‘tensed life’ for a couple of hours, but it is a movie that makes you think about the ‘tensed life’. It’s a deeply depressing film. But it is rewarding. It is like Ingmar Bergman’s The Seventh Seal. Ee Ma Yau is written by PF Mathews, the writer of Iruttil Oru Punyalan, Jalakanyakayum Gandarvanum, Sararaanthal, Mikhayelinte Santhathikal, and Kutty Srank. Ee Ma Yau, ie Eesho Mariyam Yauseppe – The words are whispered in the ear of the deceased in some Christian communities. Lijo Jose Pellissery’s Ee Ma Yau is very deep, full of philosophy, spirituality, sentiments, and thought. 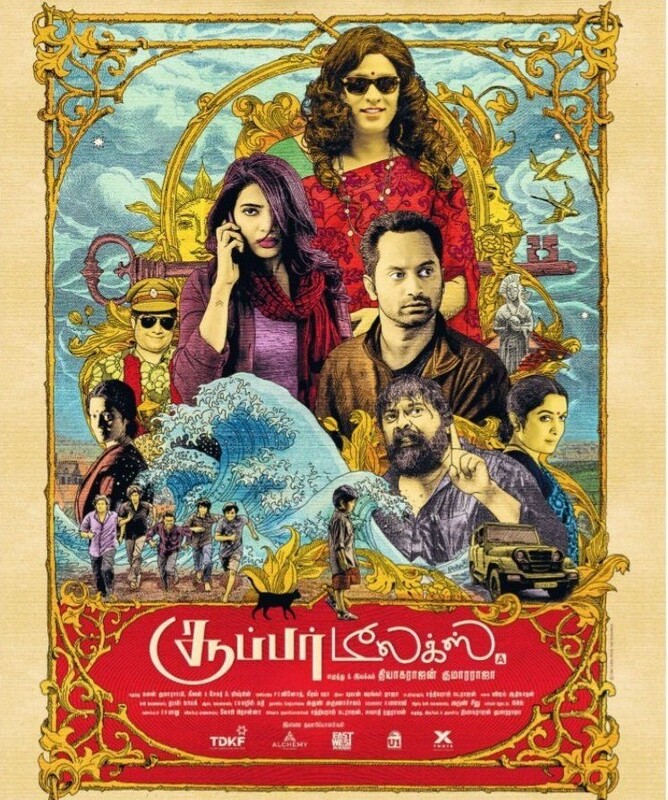 Lijo Jose Pellissery’s direction is exemplary. This film feels so natural to watch as if you are seeing real events unfold. Very atmospherically lit, and designed. Brilliantly conceived, and stunningly executed. Lijo created images that will remain with you for next few years. Another memorable scene: When Eeshi (Chemban Vinod) comes to know about his father he simply goes silent. The high pitch sound comes from everybody else but not from him. When Ayyappan (Vinayakan) asks Eeshi to get ready for rituals, Eeshi simply walks out and sits on a stone outside the house. The whole sequence is very moving. Chemban Vinod deserves standing ovation for this scene alone. This is the story of friendship also. Try to follow the characters Eeshi and Ayyappan, right from the only phone call that Eeshi makes after his father’s death. The other amazing actor in the list, Vinayakan as Ayyappan is incredible. A lot of the credit for the success of this film must go to the outstanding cast. You will notice how great the acting is, with the performer never intruding on the role. Chemban Vinod and Vinayakan deserve few awards. Everybody is so edgy in this movie, but in a natural way. It took me for the emotional ride similar to that of Padmarajan’s Moonam Pakkam. The finale of Moonam Pakkam is what the whole Ee May Yau is. 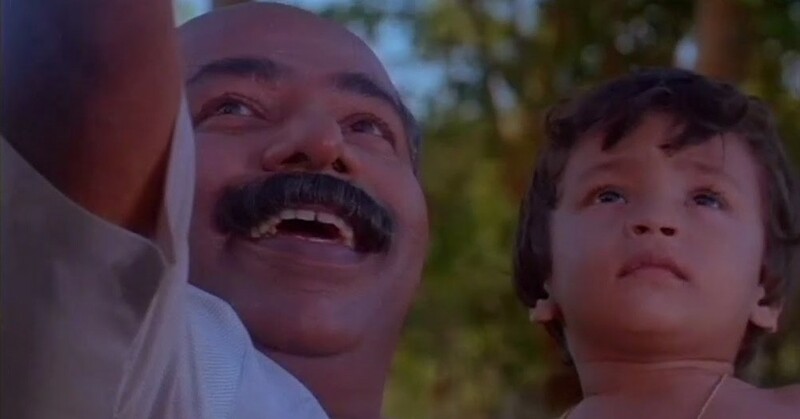 The grandfather of Moonam Pakkam and priests performing the funeral rites of his grandson is one of the greatest scenes ever made for big screen. Ee Ma Yau is as haunting as the former. Ilayaraja’s music from Moonam Pakkam was playing in the background inside me throughout the ‘music less’ Ee Ma Yau, and then comes the Prashant Pillai’s bgm! It gives an intense experience. The track that continues even after the screen going black is nothing short of ‘spectacular’. This is a good film that you won’t want to miss. The “Small” Yet Great Films In Tamil Cinema!